We are here to assist you in staffing your next San Francisco event with trade show models that will generate interest and leads. Let us help you get the most experienced models, hostesses, greeters and promo models for your San Francisco show. Weunderstands how important it is when you and your company attends a trade show or exhibit. We know how vital it is to attract people to your booth and keep them engaged until a sales person has the chance to talk to them. We also know how helpful it can be to have product demonstrators, trade show models,and extra team members,for many reasons,at your event. Our trade show girls are experienced in supporting teams at promotional events. They will be able to confidently demonstrate and discuss your product with the visitors to your booth and keep their attention until your sales team can take over. Our girls will support all your activities at the event. Are you a San Francisco trade show model with the experience and professionalism to join our team? If so, get in touch with us. We provide events staff to the trade show industry as well as conventions, conferences and many other kinds of events. We are one of the fastest paying agencies around and always provide great opportunities and support to our talented employees. We are looking for models with a knowledge of the trade show industry and a background in promotional events. You should be friendly and outgoing. Some events will require you to demonstrate products and interact with visitors to trade show booths. If you think this sounds like you, then contact the us today. If you are looking to hire San Francisco models, then the TSM Agency is the company for you. We provide staffing solutions for trade shows, conferences, and events. All our professional staff have relevant experience. Our girls will attract people to your booth, talk to visitors, demonstrate products and support your team in generating leads and sales. Hiring professional greeters and brand ambassadors creates a great atmosphere around your booth. Make an impact at your next event by having our experiencedtalent support your team. Give clients and visitors a great experience so they can get excited about your product and remember the event long after the day. San Francisco, California is the financial, cultural, and transportation center of the San Francisco Bay Area, and is the most densely settled large city in the state of California. The California Gold Rush propelled San Francisco into economic growth, making it the largest city on the west coast at the time. Today, San Francisco continues to be a popular tourist destination, known for its Victorian architecture, hilly landscape, and chilly fog. It’s most noted landmarks are the Golden Gate Bridge, it’s cable car system, and its own China town. San Francisco has extensive beaches, natural marsh land, and a Pacific shoreline frequented by the surfing community, creating exciting ventures for anyone who visits. From the iconic Golden Gate Bridge to the Fisherman’s Warf, San Francisco is certainly not lacking in sites to see or activities to do. Visit the Cartoon Art Museum, find your zen in the Japanese Tea Gardens, or cruise to the infamous Alcatraz Island. 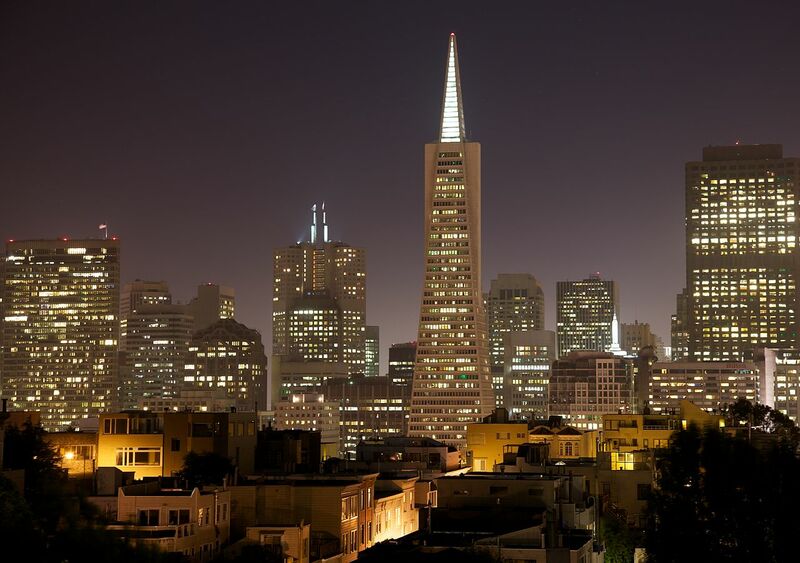 Whether you’re in town for business or pleasure, be sure to check out all that San Francisco has to offer. While you are there check out the MuseeMecanique, Cartoon Art Museum, and of course the Fisherman’s Warf. 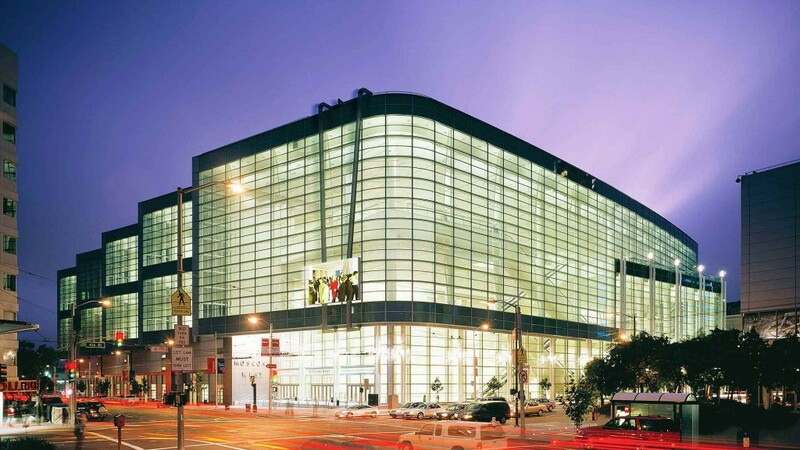 The biggest and best convention centers in San Francisco are the Moscone Convention Center, the Santa Clara Convention Center, and the Fort Mason Center. Local trade show models & event staff are available for every San Francisco event. BECOME A SAN FRANCISCO TRADE SHOW MODEL - SIGN UP!